HAGERSTOWN, MD (April 12, 2019) - Friday's 6:05 p.m. game against the Asheville Tourists has been postponed due to inclement weather. 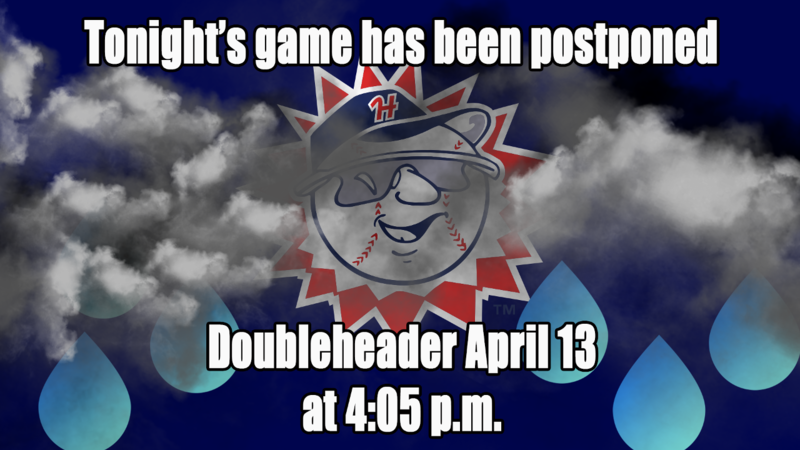 Hagerstown will make up the game as a doubleheader Saturday, April 13, beginning at 4:05 p.m. The two teams will play two seven inning games with an approximately 30-minute break between the two games. 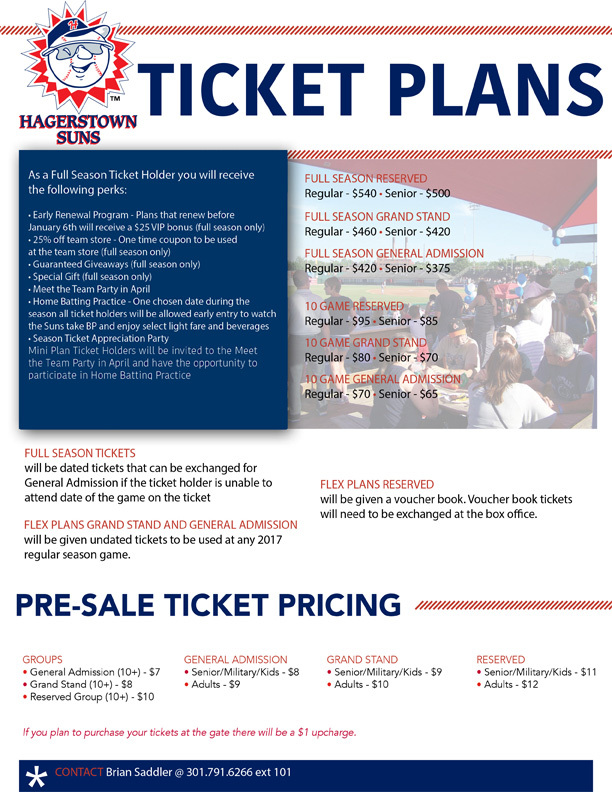 Gates will open for the contest at 3 p.m.
For tickets and more information about the Suns current homestand where they host the Asheville Tourists and the Lexington Legends, visit HagerstownSuns.com or call 301-791-6066.